Salt Lake City, Utah – December 14, 2017 – Monnit Corporation (www.monnit.com) today, announced the release of new wireless ultrasonic sensors for their ALTA – leading enterprise-grade Internet of Things (IoT) solution. 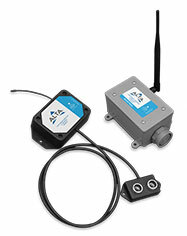 The ALTA Wireless Ultrasonic Sensors are available in both commercial AA and Industrial formats. The new ultrasonic sensors can be used in a variety of applications for measuring distances between the sensor and objects in its path. ALTA ultrasonic sensors are impervious to target surface and color, and feature auto-calibration algorithms which allow them to adapt to variable environmental conditions and compensate for temperature and humidity effects. The ultrasonic sensors can also be calibrated through the iMonnit software for greater accuracy in distance measurements. Typical applications include; liquid level detection, object/vehicle detection, inventory status, and much more. ALTA ultrasonic sensors are ready-to-use, easy to maintain, and designed to provide you highly reliable and fast measurements for both indoor and outdoor applications. Measures distance between the sensor and objects in its path. Measurement resolution of 1 centimeter. Auto-calibration algorithms allow sensor to adapt to variable environmental conditions. ALTA products offer four times the wireless range (1,000+ feet, non-line-of-site) and much stronger battery life than traditional sensors (10+ years on two AA batteries). ALTA products also use Monnit’s new Encrypt-RF™ bank level security, featuring 256-bit exchange and AES-128 CTR for all data messages. 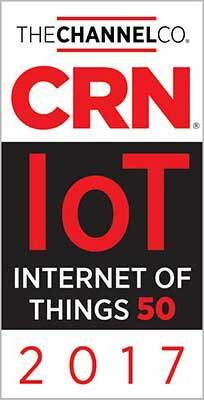 SALT LAKE CITY, UTAH – December 6, 2017 – Monnit Corporation (www.monnit.com), the leading provider of enterprise grade Internet of Things hardware solutions, today announced that CRN has named the wireless sensors company to its 2017 Internet of Things 50 list, which recognizes companies whose innovative offerings are helping connect objects, computing devices, infrastructure, data storage and data analytics that will transform our everyday lives. Monnit was the only Utah-based company to be recognized in the “15 Coolest IoT Hardware Companies” category, which consists of other technology leaders such as Cisco, Dell, Intel and Samsung. 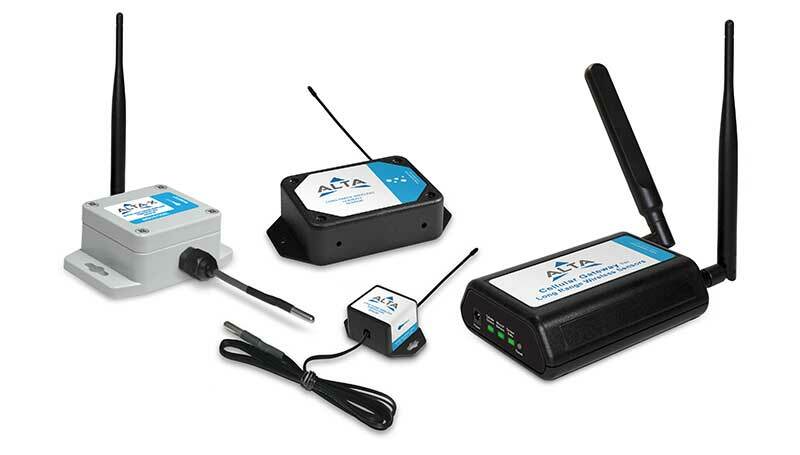 CRN recognized Monnit for its new IoTvantage™ partner program and ALTA® product line which offer four times the wireless range (1,000+ feet, non-line-of-site) and much stronger battery life than traditional sensors (10+ years on two AA batteries). ALTA products also use Monnit’s new Encrypt-RF™, a bank level security, featuring 256-bit exchange and AES-128 CTR for all data messages. Monnit currently provides more than 50 unique sensor types for commercial and industrial applications as part of a complete, remote monitoring solution, which features online monitoring software and real-time alerts via SMS text, email or phone call when a user-defined condition is detected.